Lacquerware can last a very long time with a good care. 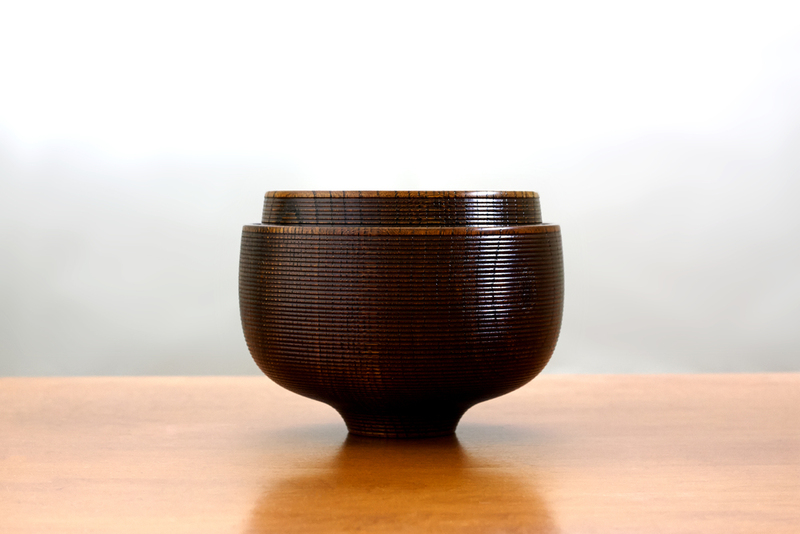 Lacquerware is erroneously thought to be fragile, but in reality, it’s actually very sturdy and long lasting when produced properly as these bowl are. With the following care, lacquerware can add even more shine the more it is used, and it can be handed down for generations. Hand wash using a soft cloth with warm water. We suggest cleaning the bowls shortly after each meal. If the grease is hard to remove, use a mild dish soap and definitely avoid abrasive cleansers. Dry with soft cloth. It is not recommended to soak in water for long. Also, dishwasher and microwave use will impact the durability and lifetime of each item..
We don’t recommend using sharp or hard hard utensils. Those made of wood, bamboo and plastic are ideal to avoid scratching the lacquer coating. Avoid prolonged exposure to sunlight or high heat. In the event you feel you need a repair of lacquerware, please contact Japan Suite. Crackle glazed pieces, with their glass-like surfaces and tiny cracks, are appreciated in tea ceremonies. The tea absorbed in the cracks gives a particular color and flavor, adding a unique depth and character. During the ceremony, aficionados will view the tea absorbed cracks and appreciate its beauty. However, there are a few tips to keep your piece age nicely without harsh stain and odor. Hand washing with a soft cloth or sponge is recommended for cleaning. These products are not dishwasher/microwave safe. Objects made of clay are recommended to be boiled when acquired. This will tighten the structure of the clay and increase their resistance to stain. 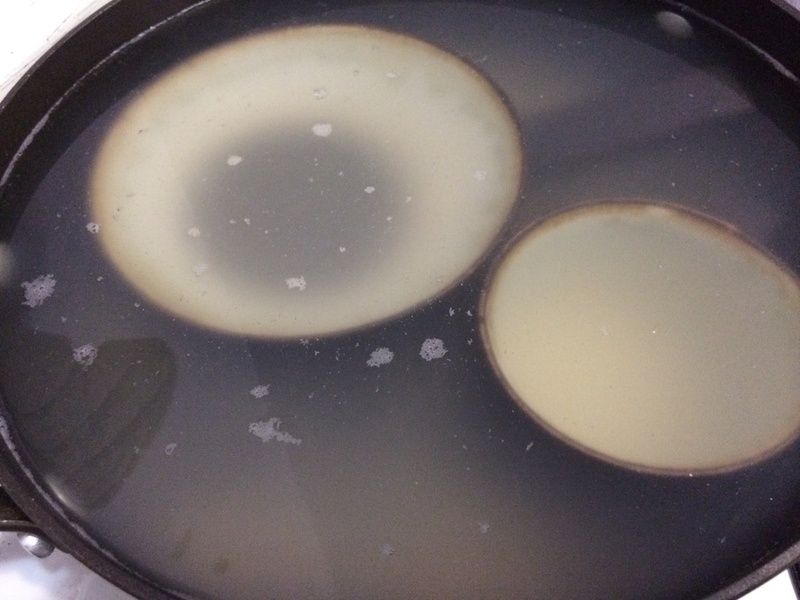 The best way is to dip the piece in boiling water, which was used to wash rice in (but don't worry as this could be plain water if rice is not available), and let it boil in low heat for 10 to 30 min, allowing the porous openings in the clay to absorb starchy water, which seals and makes it more resistant. Dry the piece thoroughly afterward. If you are using the water from rinsing the rice, you will need to rinse the piece off in running water and dry. This process makes the structure of the ceramics a little tighter and tougher. Japan Suite takes care of this part so you can start using right when you open the box! The porous surface will absorb oil and food easily. Soaking the piece in water for 5-30 min before use will prevent the food and liquid be absorbed. Another good tip is to place a piece of paper towel or napkin in the piece when serving deep fried food. However, if you don't use the napkin, it's fine. It just lends different character. Wash the glass product with a gentle detergent. Do not use an abrasive sponge, steel wool scouring pad and any other item that could scratch the glass. Avoid extreme changes of temperature, especially freezing. Not intended for use in microwaves, conventional ovens or dishwashers. To remove stains in the cut areas of the glass: Use a toothbrush or natural fiber brush. You can also rub a mixture of salted lemon or salted vinegar into the cut areas with a soft cloth. Aohai is literally blue ash, using mixture of Isunoki plant’s ash and some minerals. Isunoki is a common ingredient in Shigaraki region. 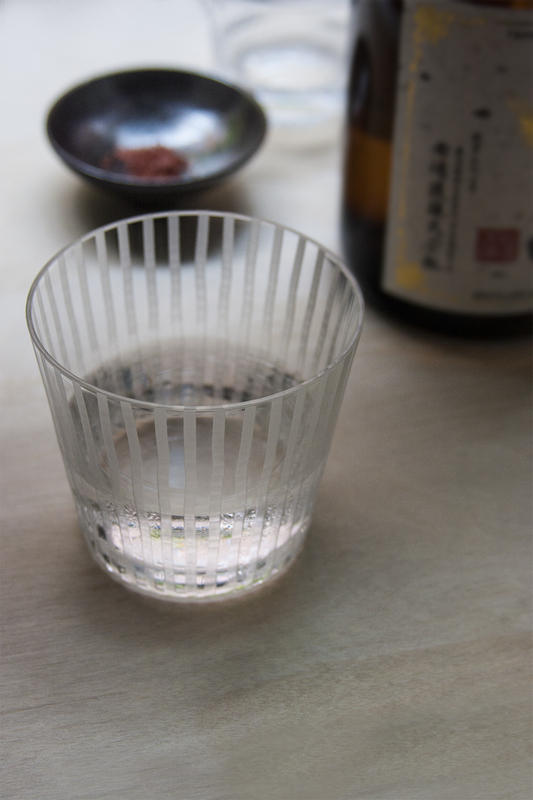 Kohiki typically refers to a clay body covered over with white slip and then a translucent glaze. Hibi refers to the crackles on its glaze. Pinholes are small holes in the fired glaze surface penetrating down to the body below, often into a surface pore or opening. 'Pits' are smaller, they mar the surface but to not penetrate all the way down. Pinholes or pits are often no larger than the head of a pin. Sabiyuh (brown or rust colored glaze) is a straw ash glaze that brings out the iron in the clay. This glaze appeared around Kamakura era (1192-1333) as a matte accent and became more common in Muromachi era, which followed. It eventually evolved into many different kinds of glaze. Sabiyuh typically becomes glossier after years of use. Enjoy the changing character!. Tetsuyu is the Japanese name for a number of iron bearing glazes. With iron content running from 1% to over 10% the color changes toward black as the iron percentage goes up. In order from least iron to most, the names are Kikashoku, Kashoku, Ame, Temmoku. The highest percentages result in black glaze. Iron glazes start out with a base of ash glaze. To that is added the iron. Fired iron glazes, to meet Japanese expectations, should be as matte as possible. There are many different ways the ware was glazed.